When I was about four, my folks bought 70 acres of farmland. we could live in the country. permits and inspections. The rest was done by mom and dad. 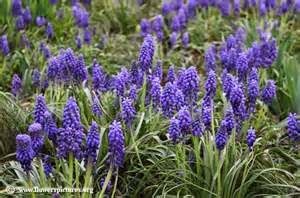 and grape hyacinths. It was my favorite place to play. have been. It was a wonderland for my imagination. for more than three decades... since the property was sold. in my mind's eye now as it was for that little girl so many years ago. A baby rabbit bouncing over the yards across the street. jacket instead of three layers plus hat, scarf, gloves and boots. Cloudless blue skies and sunshine. A nighttime sky full of stars. The sweet earth smell in the air. The Indians playing training games in Arizona. 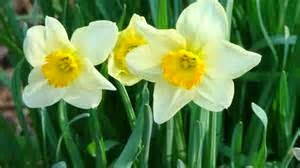 This is my 64th Spring as of this Friday. so I can wear it every day. I aim to be happy if it kills me. Look at the photo in the post below. Today is no different, maybe worse. Where is the OFF switch for Winter?